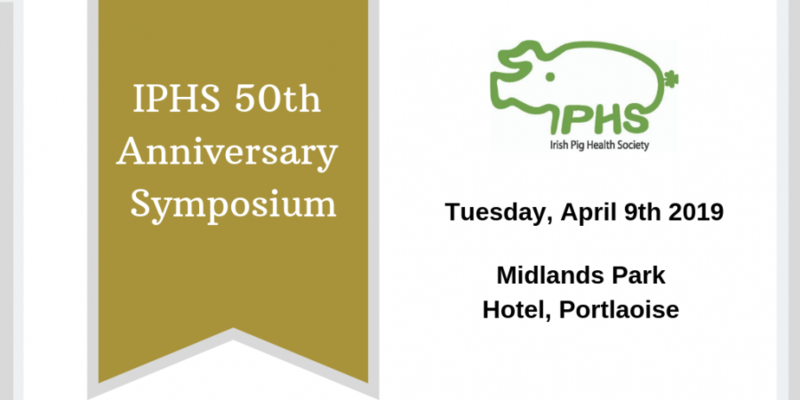 The Irish Pig Health Society (IPHS) is delighted to celebrate its 50th Anniversary of the IPHS Symposium on Tuesday, the 9th April 2019 at the Midlands Park Hotel, Portlaoise, Co. Laois. The IPHS Symposium is the country’s largest pig event and attracts people from all parts of the industry, year after year. Based on your feedback from last year, we have decided to host the Symposium in a central location, the Midlands Park Hotel, Portlaoise, as we feel that this will facilitate a greater attendance from across the industry. While it is moving to a new venue for 2019, the format will be similar to previous years with registration commencing at 12.00pm with a hog roast lunch and trade stands in place. Presentations will commence at 2.00pm until 6.30pm, with a refreshment break at 4.00pm, followed by an evening meal and light entertainment at 7.30pm. Entry and/or dinner tickets can be purchased in advance by contacting the event organisers, directly at a cost of €30pp, entry only or €50pp, including dinner. Attendees can also purchase entry and/or dinner tickets on the day of the event. If you are interested in attending, accommodation is available at the Midlands Park Hotel, with a special conference B&B rate of €58pps sharing or €95 for single occupancy. To organise accommodation, please contact the hotel directly on +353 (0) 57 8678588. 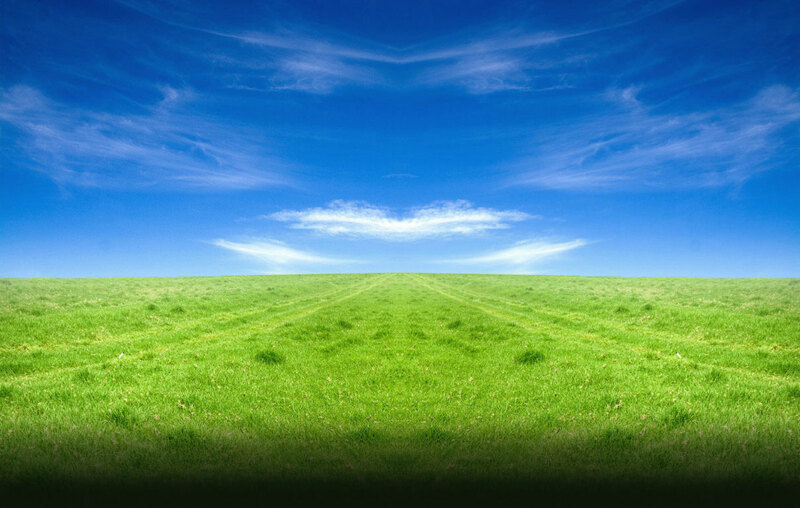 If you and your organisation are interested in becoming a sponsor of the IPHS Annual Symposium 2019, click here or contact the event organisers, Green Acre Marketing Ltd, G14 Waterford Enterprise Centre, Cork Road, Co. Waterford, X91 HC2V by email: events@greenacremarketing.ie or telephone: +353 (0) 51 371817 or +353 (0) 86 029 0812. Stand spaces are limited this year, so to avoid any disappointment, space will be allocated on a first come first served basis. For any additional queries, please contact Green Acre Marketing Ltd, by email events@greenacremarketing.ie or telephone: +353 (0) 51 371817 or +353 (0) 86 029 0812.